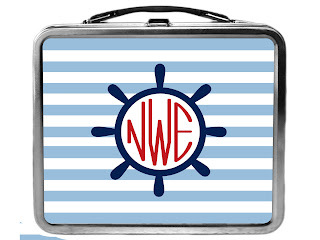 Whats for lunch? 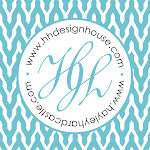 HH Design House knows! 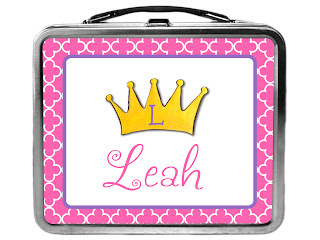 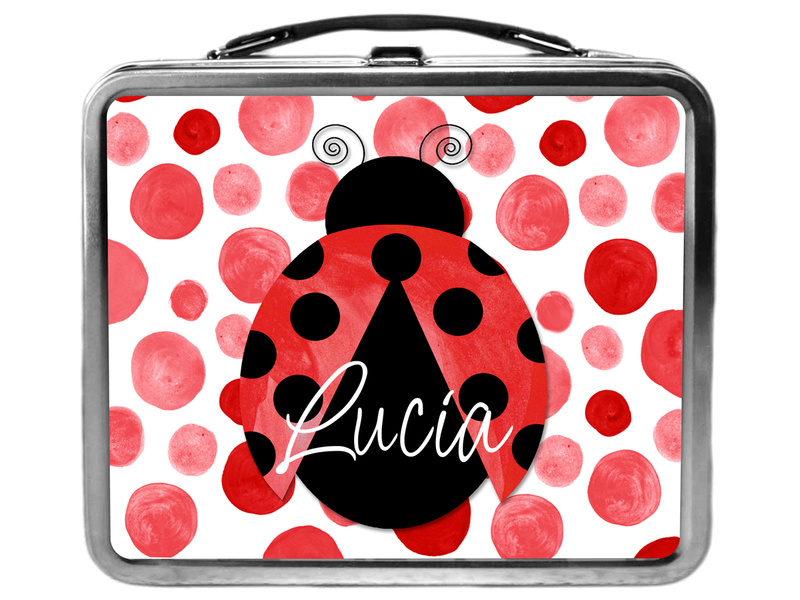 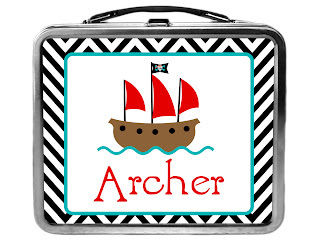 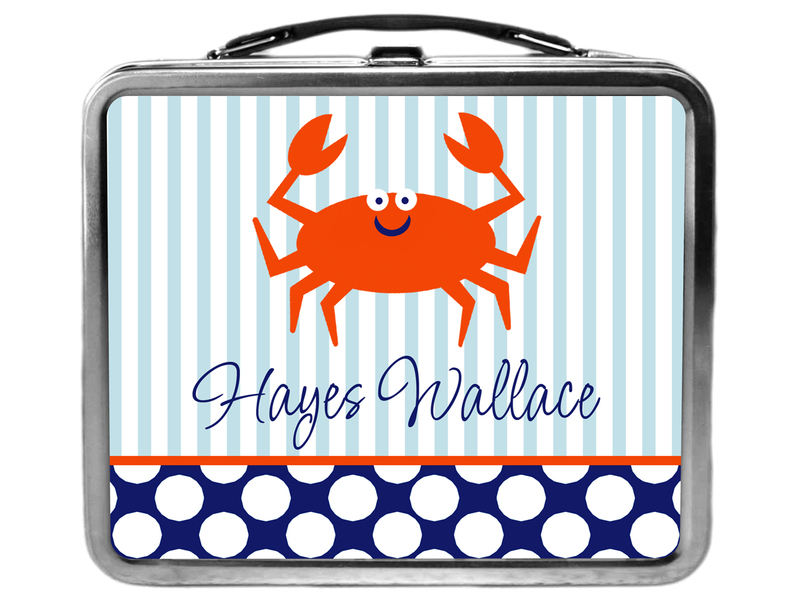 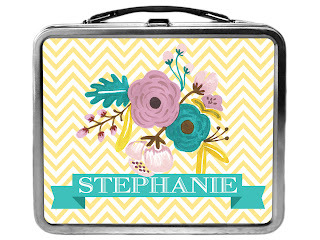 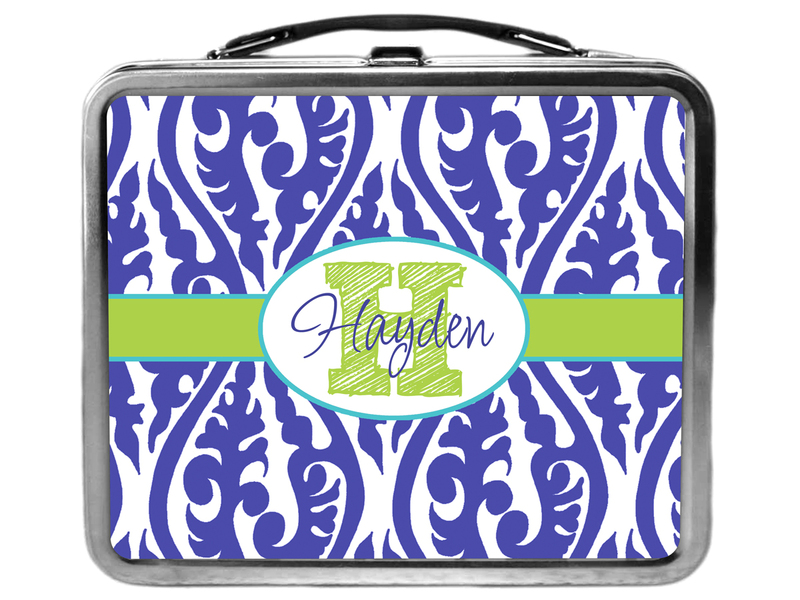 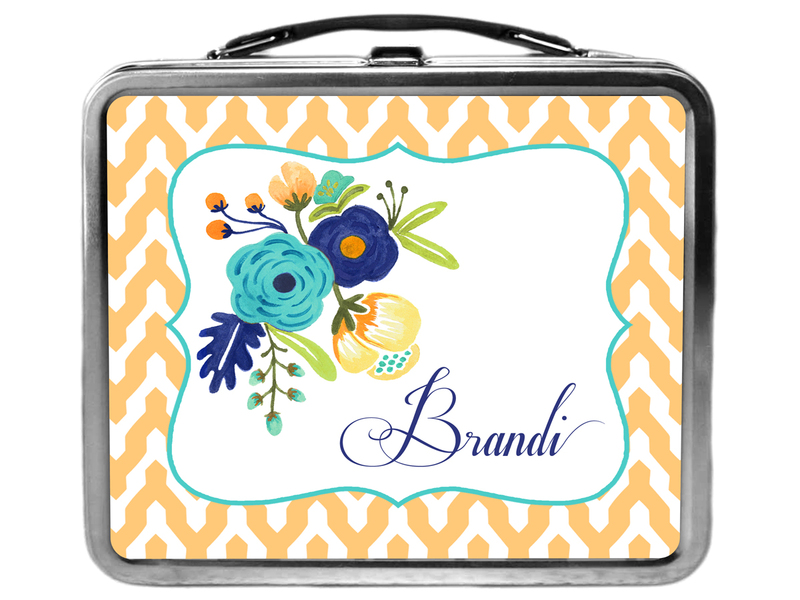 Today's October Item of the Day are our *New* personalized lunch boxes! Choose your design and add a name. 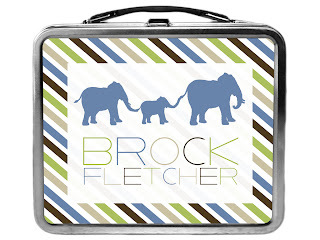 These aluminum lunch boxes make great gifts for kids! 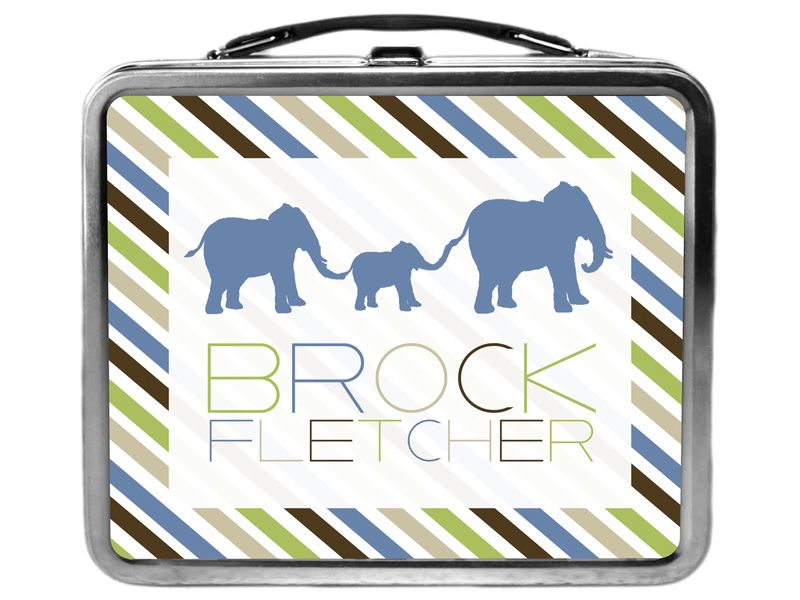 Recently, we gave a lunchbox as a gift and stuffed it with baby clothes and toys! 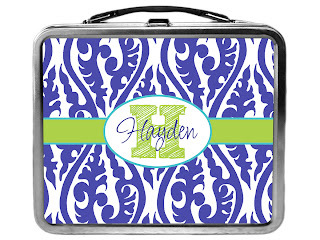 You can skip the hassel of wrapping your gift! Lunch boxes are 8"x7"x4" and come with a surprise: a chalkboard area is attached to the top where you can add a daily message for your child! Use coupon code "SaleOfTheDay" to get $5 off the regular price of your lunch box. 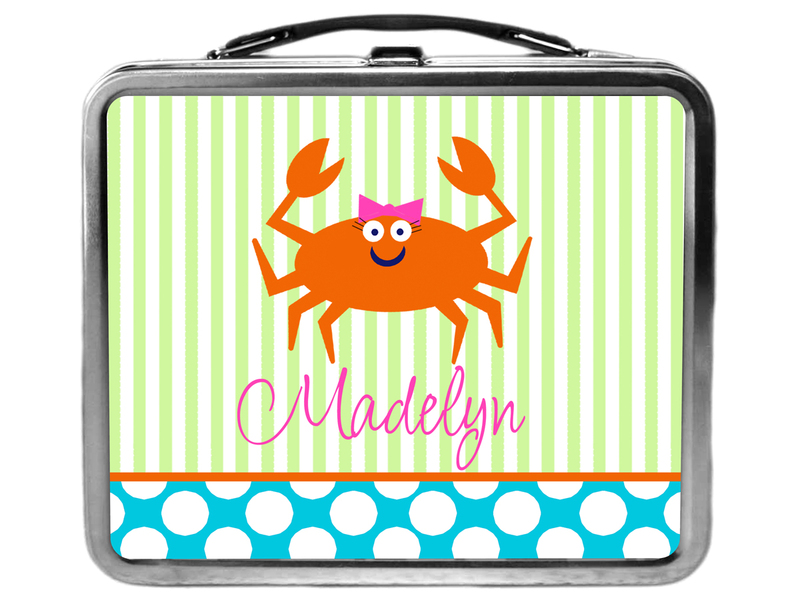 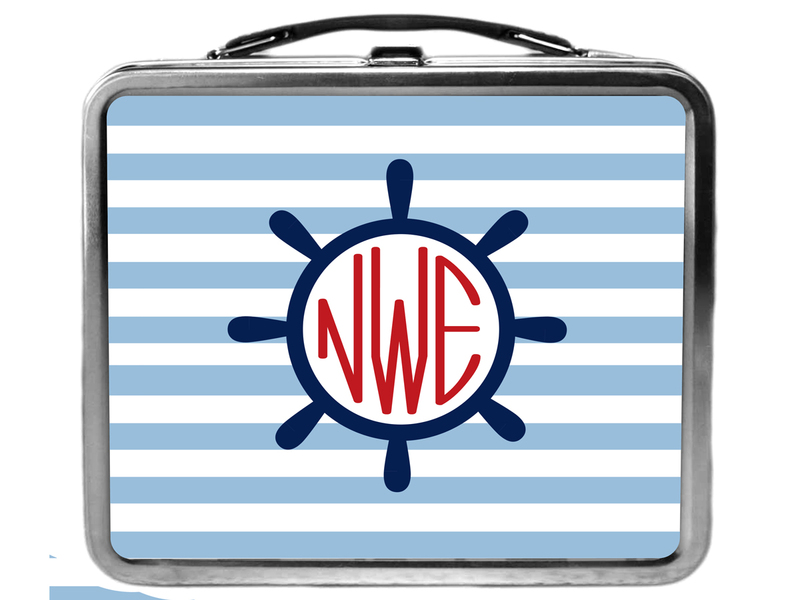 Click here to browse our selection of custom lunch boxes! 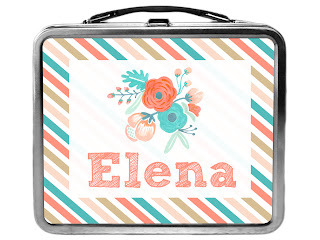 Have your own idea for a lunch box? Call us or email! 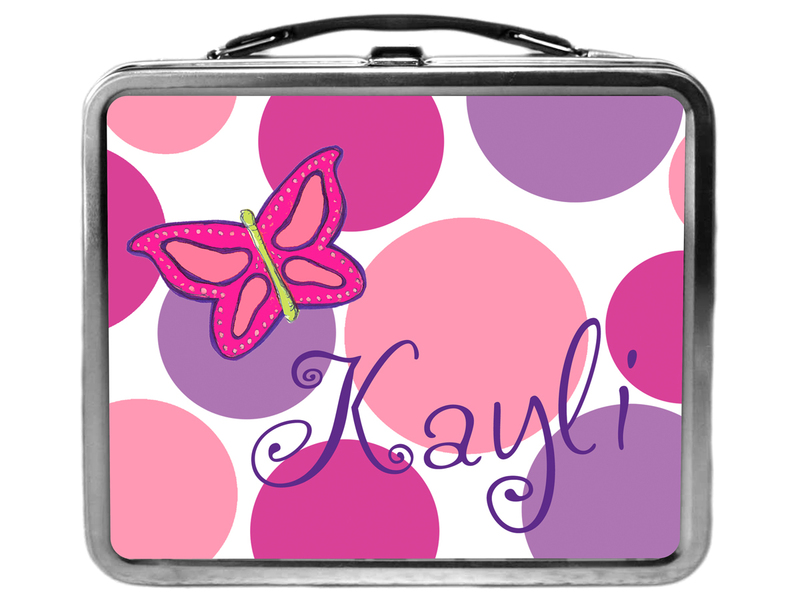 We'd love to help bring your idea to life!